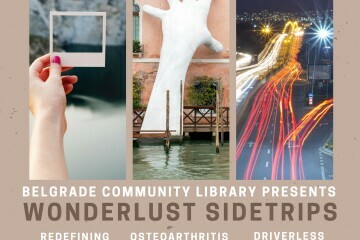 Wonderlust: Osteoarthritis & Cartilage — Move It or Lose It! Ron June received an undergraduate degree in Engineering Mechanics with Honors from Dartmouth College in 2002. He continued his studies, earning a PhD in Biomedical Engineering with an emphasis in Orthopedic Biomechanics in 2007. He then completed postdoctoral studies in both Rheumatology and Molecular Cell Biology before starting his research and teaching program in Mechanical & Industrial Engineering at Montana State University in 2011.